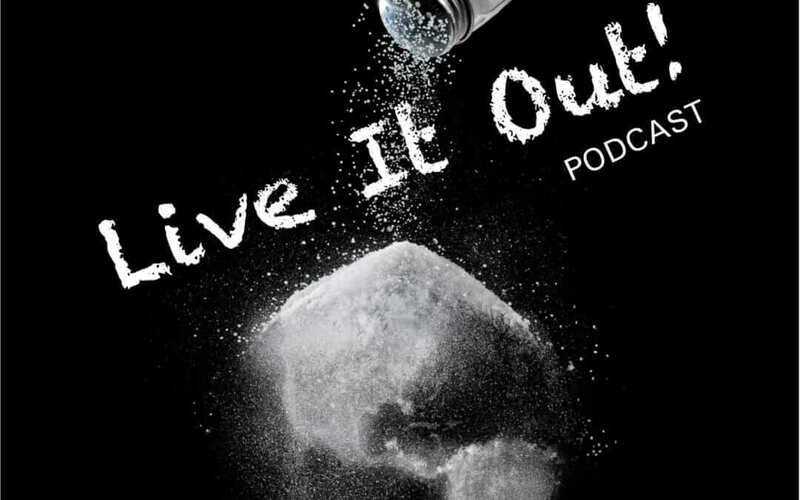 Welcome to the third episode of the Live It Out podcast! We discuss the some of the pains of moving preparation and a fun question by our son. Then in light of the upcoming National Day of Prayer on 4 May, we look at John chapter 8 and consider what it means to keep the commands of Jesus. How do we know whose disciple we are? What can we learn from the Pharisees? Pray with us for the people of the United States.